What an amazing trip to Dallas to photograph Katherine and Justin’s Rosewood Mansion at Turtle Creek wedding. 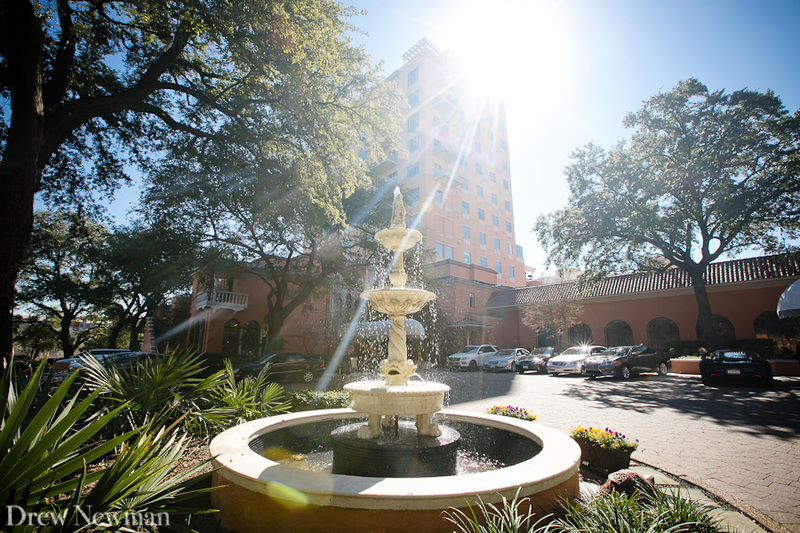 Their wedding ceremony was at Park Cities Baptist Church and the weather was perfect – sunny and 65. We photographed Katherine’s signature bridal portraits in January and their engagement session back in November – so by this time we had already met a number of their closest friends and I was really looking forward to what kind of amazing party they had planned. As a former bridal consultant at Stanley Korshak, Katherine had such a great sense of how to plan an elegant yet laid-back and fun weekend for everyone. They kept it relationship-focused instead of letting their schedule drive the weekend. It all came together beautifully thanks to the amazing work of Julian Leaver from Bella Flora of Dallas. I wish every planner could be this on it and fun to work with. Here are the images – check ‘em out. 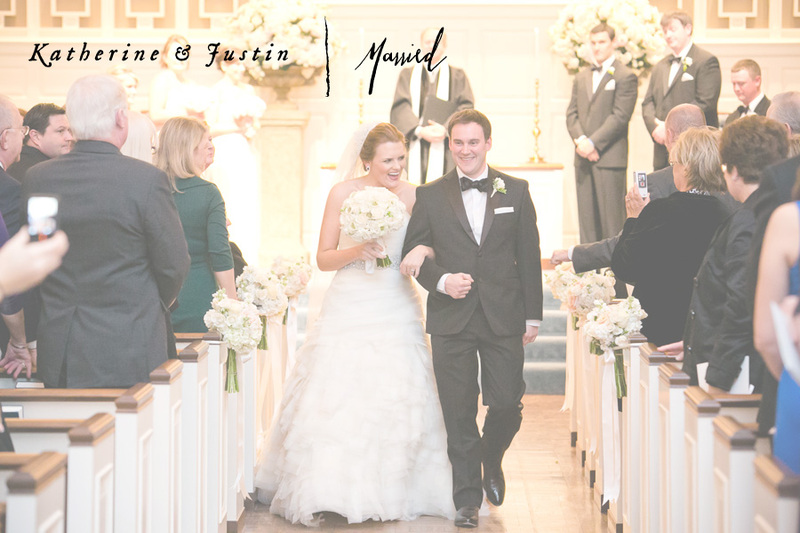 PS congratulations to Katherine’s brother and sister whom you may remember from last year at the Buckhead Theater in Atlanta – James and Elizabeth. It was great to see you both!